Valentine’s Day was in full swing at Marjory Stoneman Douglas High School in Parkland, Florida. Lunch had just ended with lovesick students saying goodbye to their Valentines as they left for afternoon classes. Little did they know, their lives were about to change. At 2:19 p.m. EST, Nikolas Cruz stepped out of his Uber car and made his way inside the school. Two minutes later, Cruz took out his AR-15 and began shooting into classrooms. Seven minutes later, he left the scene, leaving 17 precious souls dead and a country once again weeping in pain. Over the last week, we have heard the clichÃ©s. Politicians have offered their “thoughts and prayers,” while others demanded both houses of Congress do something about gun regulation. Amid what appeared to be yet another loud and meaningless debate after another horrific massacre, other voices, different from those of the past, began to emerge. These voices possessed the echoes of parents who lost children, children who lost parents, parishioners who lost their pastor, and friends who lost each other. There was something different and distinct about these voices. They were fueled by the passion of youthful zeal and undiminished hope. They were the voices of students. These brave students are the prophets of our day when it comes to the country’s obsession with guns and inability to break free from violence. The next generation has grown extraordinarily weary and frustrated of rhetoric without action. They have grown up watching children slaughtered at their schools, parishioners gunned down at their churches, music fans killed at concert venues, and fellow students massacred by their sides. They have seen and heard enough. They want action. They want change. They want to make sure no other child will die attending school on Valentine’s Day or any other day. The reality facing the U.S. is that we have a segment of society obsessed with gun ownership and the use of force, which is fueled by a false narrative: The only way to deal with a “bad guy” with a gun is to counter him with a “good guy” with a gun. This argument offers a false dichotomy. The U.S. has more than 270 million guns, while the second largest gun owning country has 46 million guns. And here is proof that a “good guy” with a gun does not stop a “bad guy” with a gun: There are almost 90 guns per 100 people in the U.S., yet the nation has had 90 mass shooters from 1962 to 2012, according to a November 2017 New York Times article. 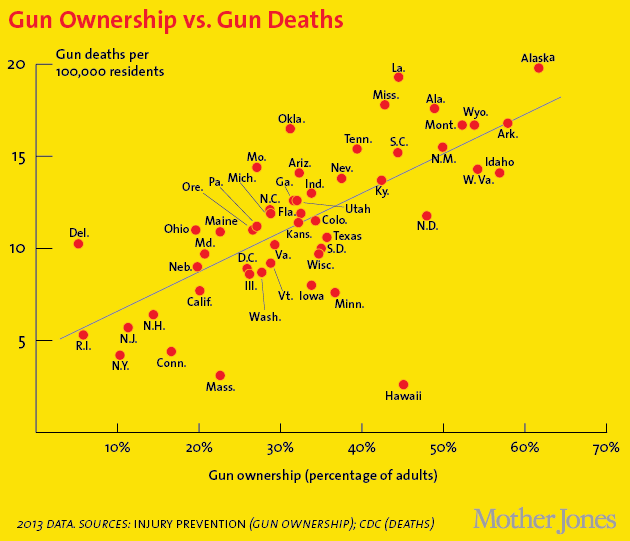 “More gun ownership corresponds with more gun murders across virtually every axis: among developed countries, among American states, among American towns and cities and when controlling for crime rates. 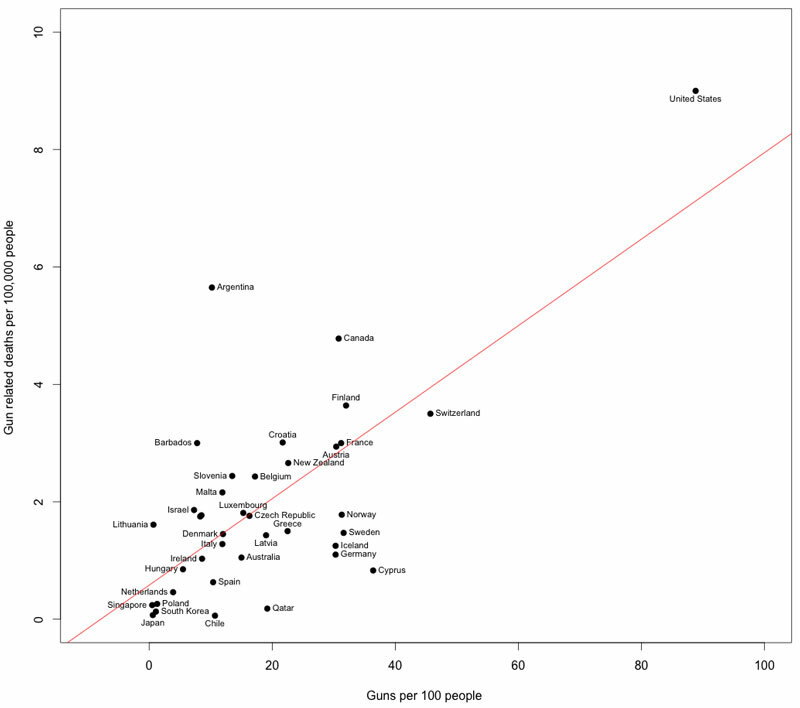 And gun control legislation tends to reduce gun murders, according to a recent analysis of 130 studies from 10 countries,” the Times article summarized. If combating mass shootings with more guns is not the answer, then what is a proper and sensible way forward? The prophets Isaiah and Micah declared to those obsessed with violence and war, “(God) shall judge between many peoples, and shall arbitrate between strong nations far away; they shall beat their swords into plowshares, and their spears into pruning hooks; nation shall not lift up sword against nation, neither shall they learn war anymore” (Isaiah 2:4; Micah 4:3). The author of Proverbs continued this idea, “The ways of peace are pleasing to the Lord” (Proverbs 16:7). At the apex of the Passion story in the Garden of Gethsemane, the disciples discovered the real purpose and mission of Jesus. As the temple soldiers approached with torches and swords, it was Peter, the leader of the disciples, who drew his sword first. For Peter, a good guy with a sword could always stop a bad guy with a sword. However, upon striking one of the soldiers, Jesus quickly interjected, “Put your sword back into its place; for all who take the sword will perish by the sword” (Matthew 26:52). For Jesus, violence would always beget violence. Violence would never beget peace. As the Lenten season begins, Christians are reminded that Jesus walked a pathway to peace for those seeking salvation. The way of shalom is the way of gentleness, courage, kindness, boldness and wisdom. Peace is not a passive way forward, but rather a way forward only the strong can walk. Peace is not meeting violence with violence or hate with hate. Peace is born from love combating hate. We need sensible gun legislation that endorses and promotes this way of peace. We should no longer give into false narratives: Force must be met with force, violence with violence, and guns with more guns. Answering the call of the Parkland students, we need good men and women of faith to rise up to demand that our elected officials reconsider the arguments of lobbyists and false cultural narratives. One more concertgoer, club patron, church attendee, employee, student and child is one too many. The blood of the dead will be on the hands of the living if we continue to look the other way, fail to act and let the powerful rule. As the prophet, Amos, declared, “Let justice roll down like waters, and righteousness like an ever-flowing stream” (Amos 5:24). People of faith and people of decency, rise up! Do not give into the darkness of this world. Therefore, let your lights shine. Let your voices be the voice of the children. The time is now for the faithful to demand action. This is not radical. Goodwill people of faith are asking the government to remember the lives of little ones cut down, calling them to act with boldness and courage, just as the teachers and students did in the hallways of Marjory Stoneman Douglas High School. If the country continues to do nothing and another massacre at a school occurs, may God have mercy on our souls. Let the voices of the Parkland students penetrate your heart and guide your conscience. The day has come that we finally do something about our obsession with guns. Our children are calling us out – demanding that the killings stop and leading the way because the adults are too fearful. There are moments when the voices of children are the wisest among us, and this is one of those times. We cannot ignore this problem any longer. We must answer their cries and bring healing to the infected wound of gun violence. Lord, hear our prayers, and may our words turn into action. Mitch Randall is executive director of the Baptist Center for Ethics and executive editor of EthicsDaily.com. You can follow him on Twitter @rmitchrandall.